Timrite is very proud to be a key supporter of Nkgabiseng (“make us beautiful”) Child Care Center just outside of Rustenburg. 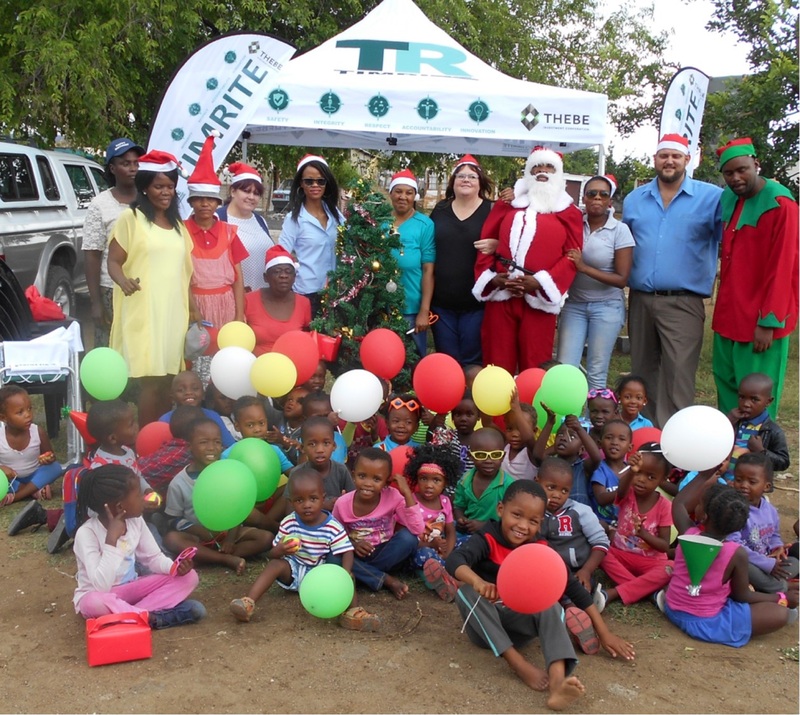 Timrite’s Rustenburg office supported them throughout the year and a year end Christmas party was held to make some hearts happy. Thank you for all the smiles.